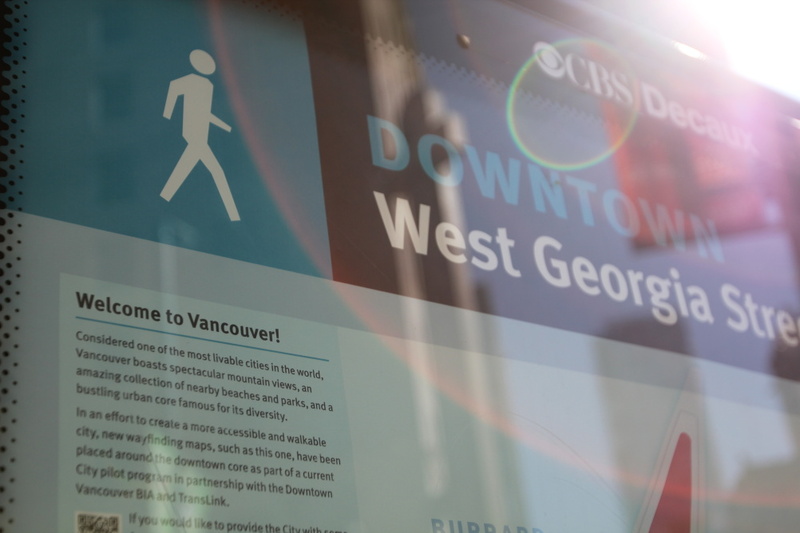 Consultancy Applied has designed a pedestrian wayfinding system for Canadian city Vancouver, with aims of encouraging people to walk and cycle more regularly. 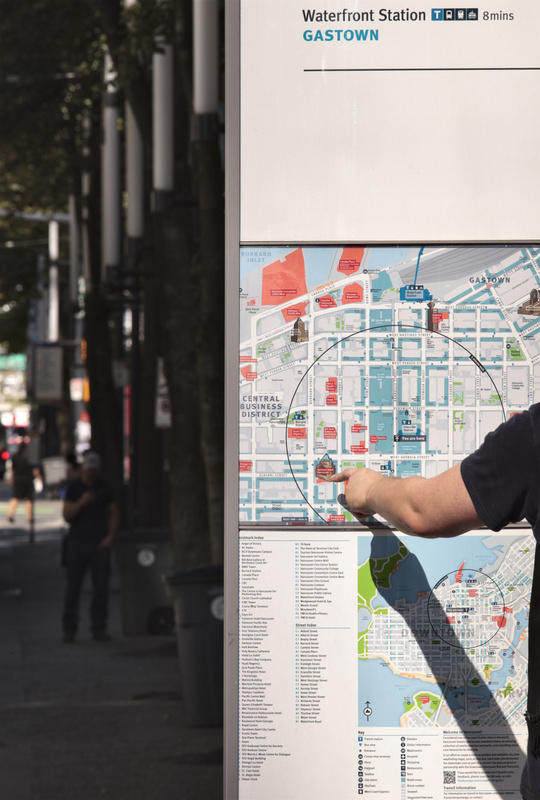 Applied was commissioned by City of Vancouver to create a series of more than 800 maps spread across the city that would educate both visitors and residents. “The maps are of a high level of detail that provide both tourists and locals with a better understanding of the city,” says George Sidaoui, lead designer on the project’s roll-out phase. 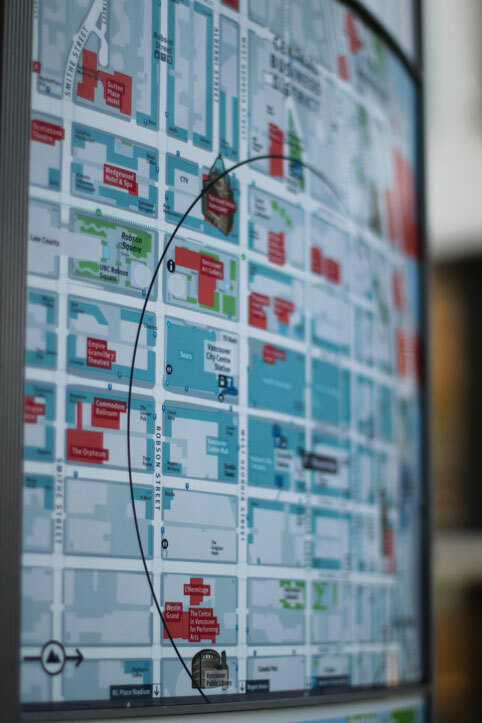 The system consists of static on-street signage, including maps and directional and attraction information. 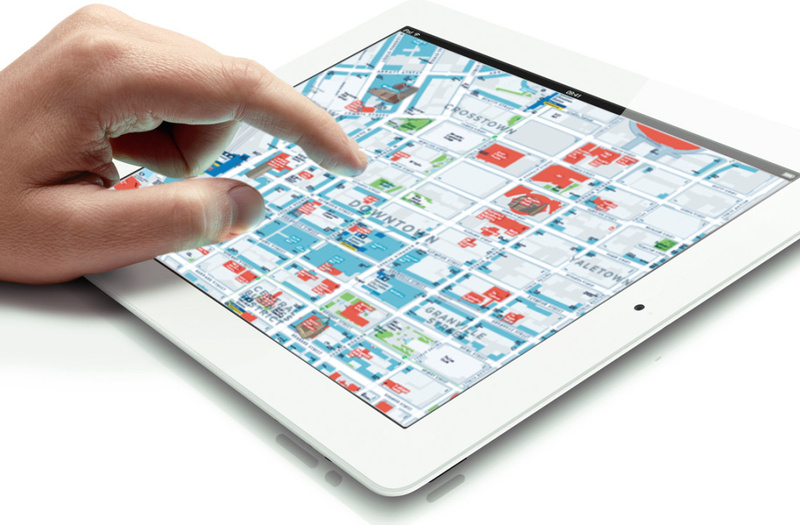 Applied worked with Living Map Company to create a digital database of the city, which it has based their static and digital map systems on. 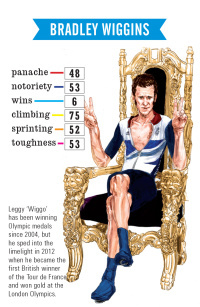 The database is regularly updated with changes to roads and landmarks. 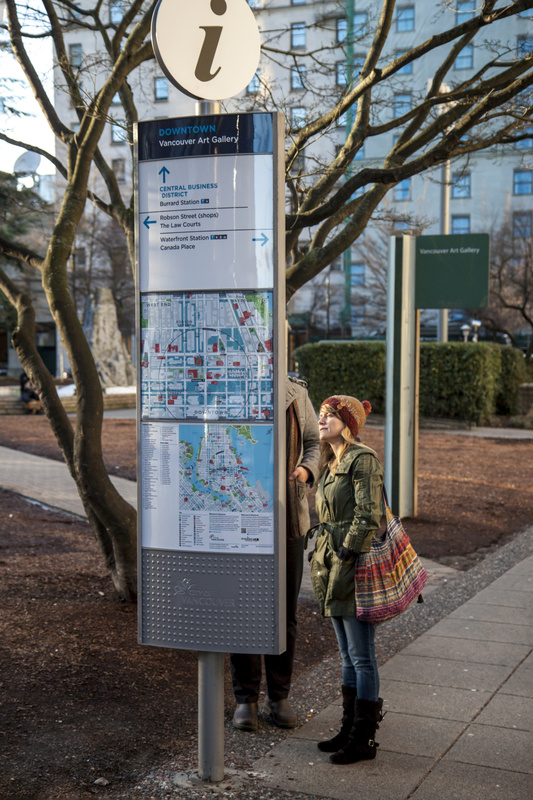 The maps started being rolled out across Vancouver in August 2014, and will continue to be installed for the next three months. Additions to the project include a pocket-sized bicycle route map and guide, walking tour maps and a downtown visitor map. The consultancy plans to produce a map-driven website, commissioned by the Downtown Vancouver Business Improvement Association, and mobile applications. The project is part of the city’s aspiration to become the world’s greenest city by 2020. Applied has previously worked with Vancouver’s transport authority Translink in developing a travel-based mapping system. 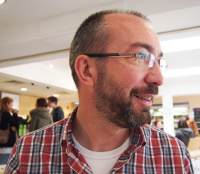 How can you make sure you enjoy working in design?